Breakthrough brand Xiaomi have begun to debut a new set of products for the PC gamer, specifically a range of new laptops have emerged! What makes this so exciting is the price/performance aspect we’ve seen in a range of their current products, and the way they aggressively tackle product design with their community involvement. 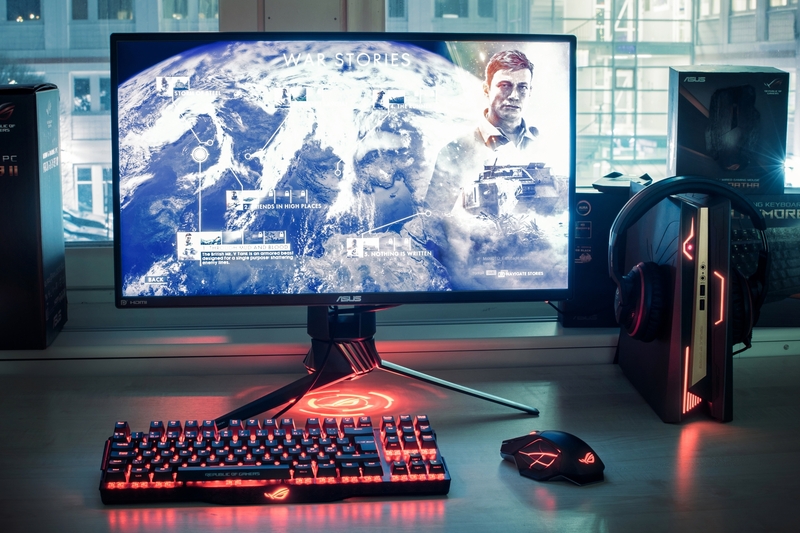 While they are very new to the PC Gaming, we’ll be keeping our eyes on the new www.mi-store.co.nz as this one develops, fun times ahead! Good Gaming – Rainbow 6 Siege FREE WEEKEND! 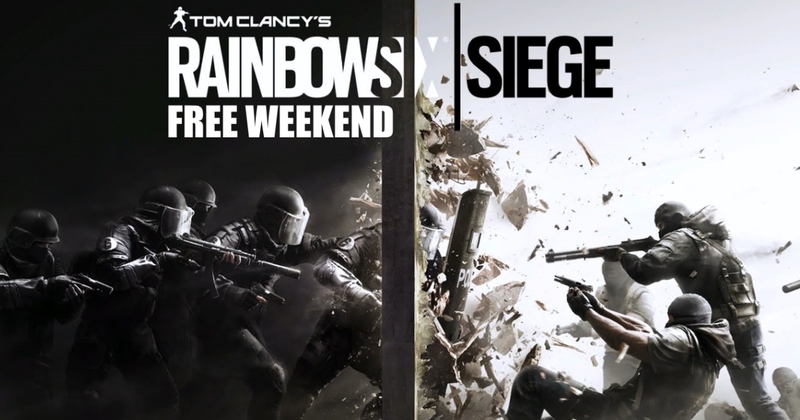 Rainbow 6 Siege is having a FREE WEEKEND so we can all jump in and join in on the fun! With this one you’ll need to jump in via you Uplay account (looks like no steam access this time around, maybe soon?). The gameplay is intense with a combination of fierce firefights and expert strategies in the rich legacy of past Tom Clancy’s Rainbow Six games. Destruction is at the core of gameplay in Siege, players now have the unprecedented ability to destroy environments and effectively shape the map. Walls can be shattered, opening new lines of fire, and ceiling and floors can be breached, creating new access points. Everything in the environment reacts realistically, dynamically, and uniquely based on the size and caliber of bullets you are using or the amount of explosives you have set. In Rainbow Six Siege, destruction is meaningful and mastering it is often the key to victory. Each character has their own unique feel, with some focused on assault and others being more defense-oriented you can combine several different types within the same team to pull out some pretty sweet tactical maneuvers which lead to your opponents being spotted first, flanked then totally sassed 🙂 As “short range” specialists, their training is concentrated on indoor environments. Operating in tight formations, you must become experts of close quarter combat, demolition, and coordinated assaults. We always have a blast in these free weekends, pulling off a perfect 2nd story window entry is a pretty sweet feeling! Good Gaming – Ghost Recon: Wildlands BETA about to begin! 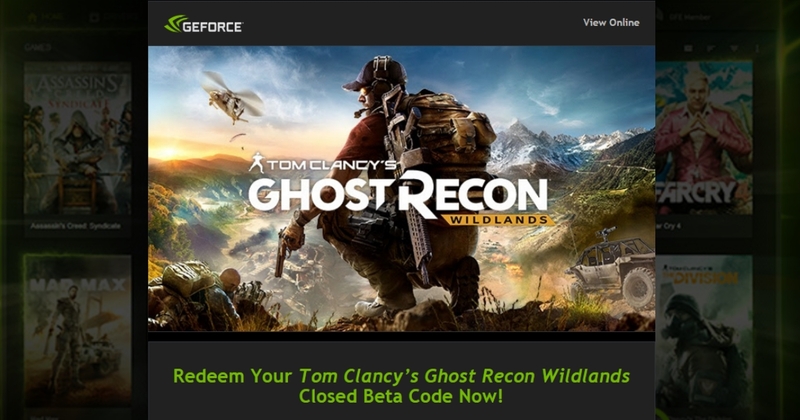 Ghost Recon: Wildlands closed BETA test has just begun sending out the emails with codes so check your inbox and you could have a special Game-Code waiting for you! The download for this one is 22GB, pre-load is active and the servers are just about to go live! Good Gaming – For Honor BETA begins! The BETA tests for upcoming Ubisoft hack’n’slash For Honor is about to begin and this ones got a pretty cool way to get yourself an access code so you can join in the fun! 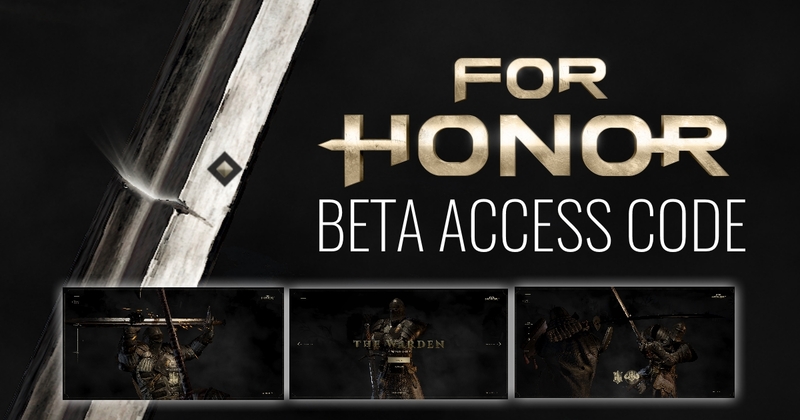 To get your access code you’ll have to design your own custom weapon via the Scars For Honor Website which involves scrolling your mouse wheel like crazy (using the infinity scroll mouse wheel on the G502 is oh so perfect for this :P) which will take you through a battle scene with your chosen faction warrior – you can pick Samurai, Knight or Viking right at the beginning. As the fight continues and your hero defends the mighty blows scars will appear on your weapon – CLICK THE GOLD MARKER BESIDE THESE! The For Honor BETA test is set to end on the 30th January (likely 31st in NZ), so get in quick! We’ve jumped in with our own GTX 1050 Gaming PC to see what this one’s like and it’s a tonne of fun, below is gameplay with FPS details and settings used while we battle fight to keep our castle! 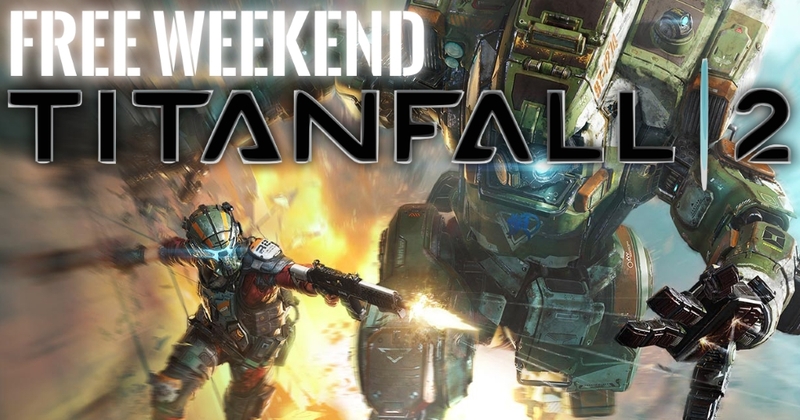 Good Gaming – Titanfall 2 Free Weekend Incoming! This begins first for those with Origin Access and then becomes available for all starting December 3rd (early Saturday morning for us in New Zealand). We’ve already played this one quite a bit here on a range of Gaming PC and if you’re thinking of upgrading to the full game you’ll be happy to know it’s also got a solid story campaign and with their recent “no season pass” statement this one’s going to be a favourite online shooter for a long time indeed!